Look What I Squeezed In! Though today is a football night and B’Dazzle has practice. I am happy because I squeezed in time to sauté shrimp and t go with leftover brown rice. 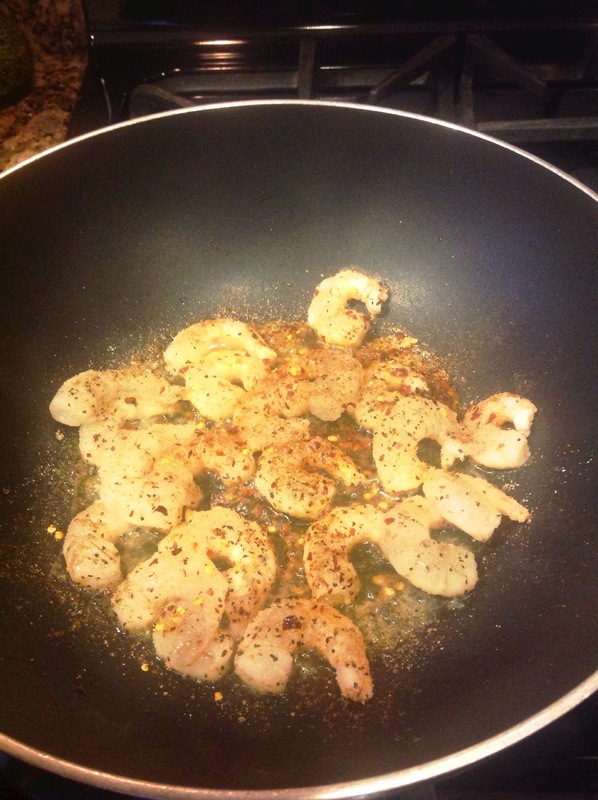 During football season, cooking shrimp is reserved for weekends. I’m feeling special today! Lol! 💫 100 Happy Days Challenge Day #24 Bam!!! 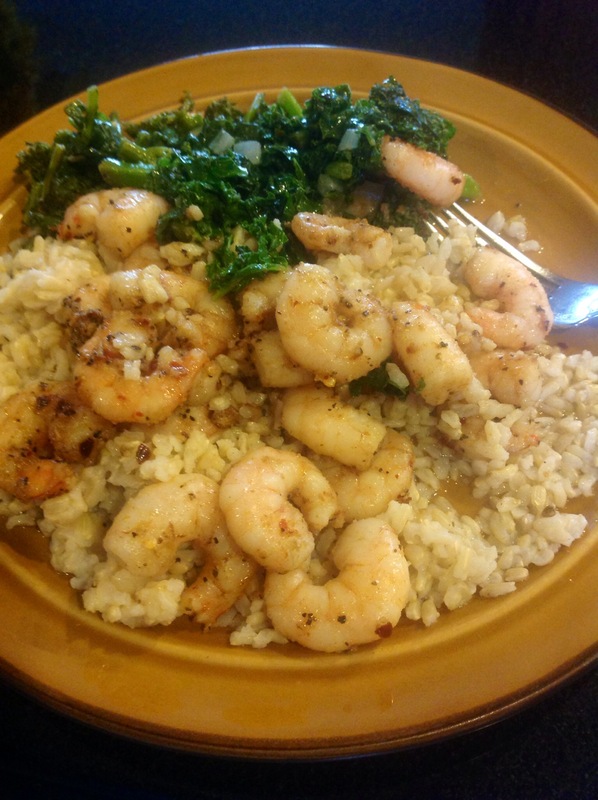 This entry was posted in Family Living, Healthy Eating, Healthy Living, Inspiration and tagged #100Happy Days 4Lexa, #Day24, 100happydayschallenge, brown rice, left overs, shrimp. Bookmark the permalink.